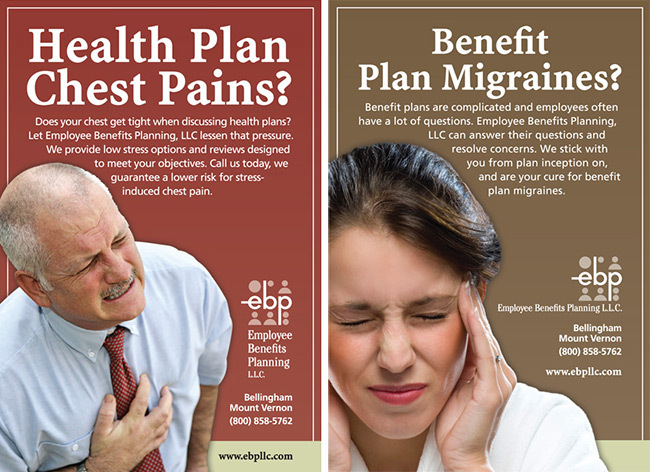 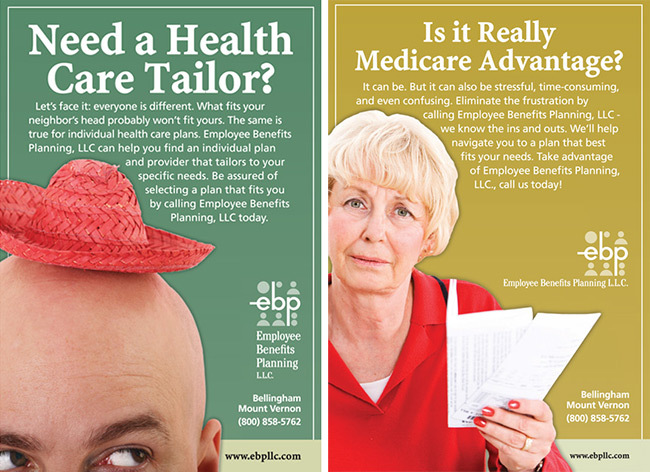 Employee Benefits Planning (EBP) is an insurance brokerage and consulting firm with three offices in Northwest Washington. 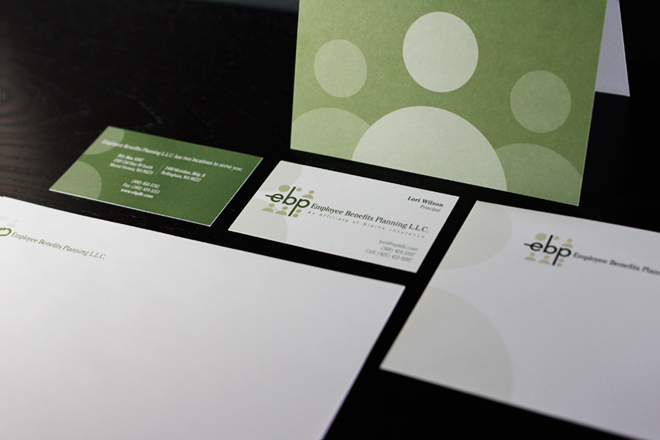 The rebrand strategy included the consideration of younger HR personnel to target. 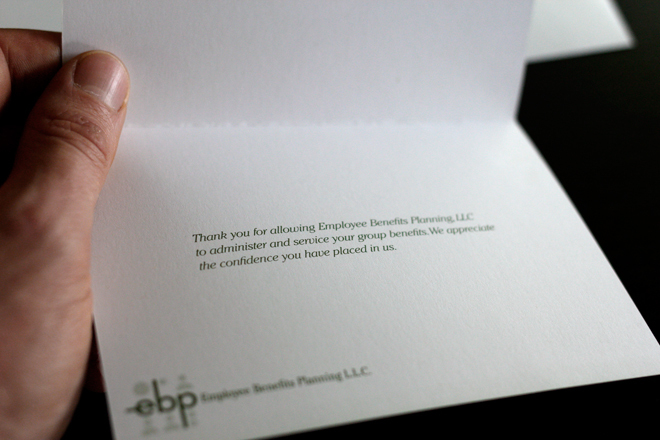 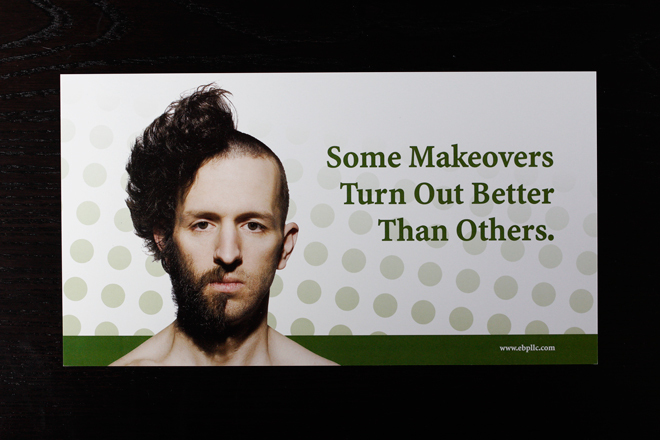 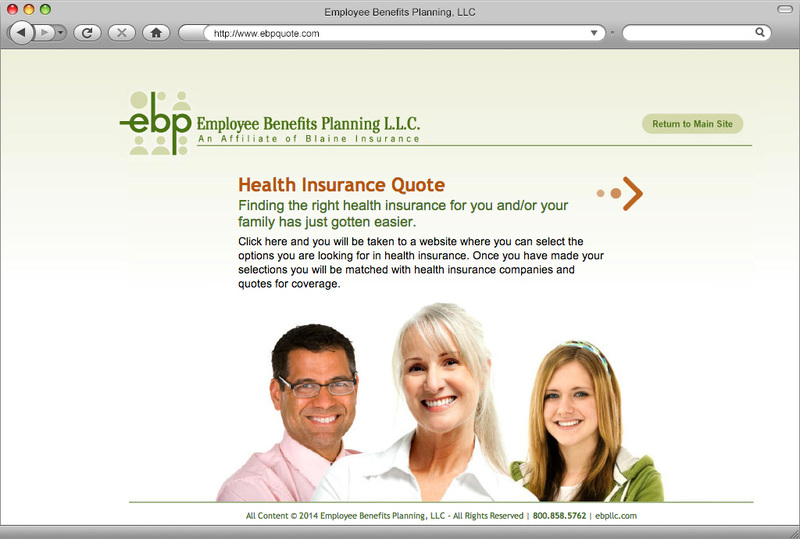 BrandQuery has worked with EBP on marketing campaigns. 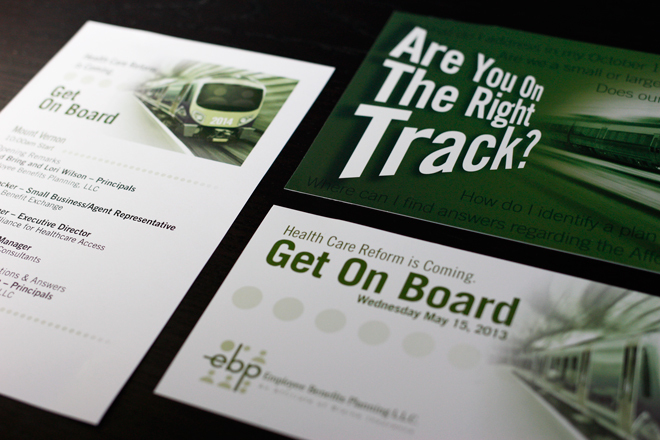 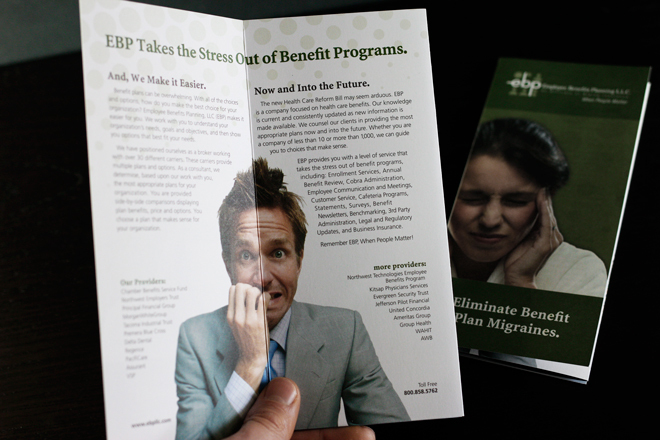 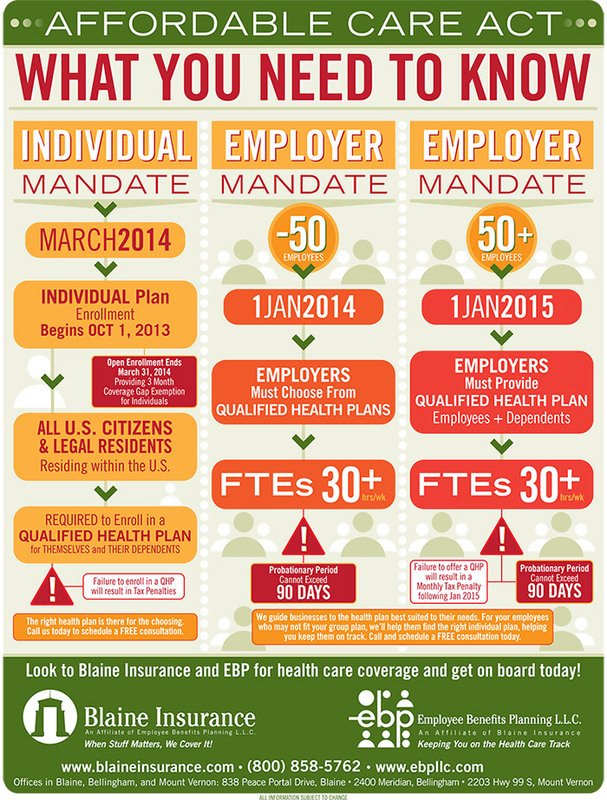 Leading up to health care reform, BrandQuery developed campaign materials and workshops to get companies on board with EBP.